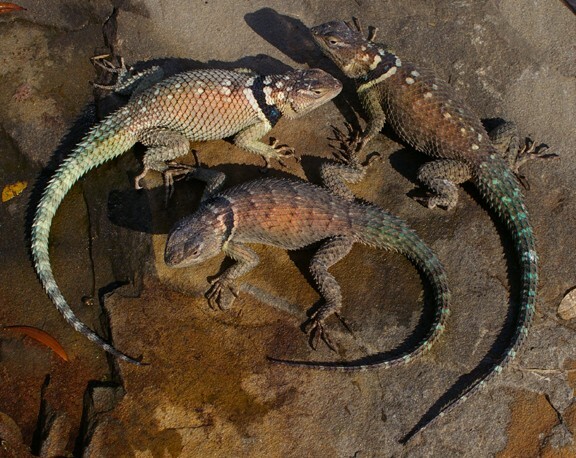 What an adorable trio of Blue Spiny Lizards in our herp photo of the day, uploaded by kingsnake.com user arkherps ! Be sure to tell them you liked it here! 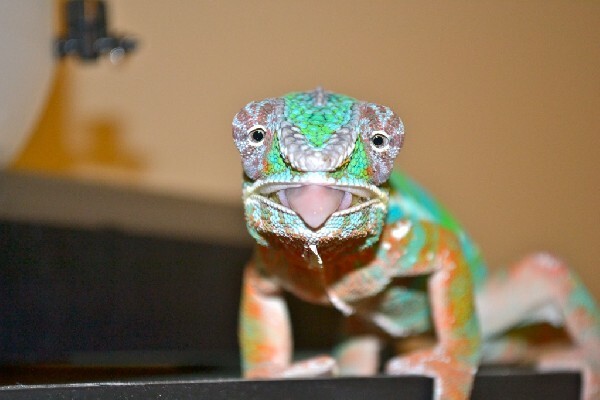 This little Chameleon is doing a good job of sharing our feelings of Mondays in our herp photo of the day, uploaded by kingsnake.com user 1Sun ! Be sure to tell them you liked it here! Happy Rattlesnake Friday! 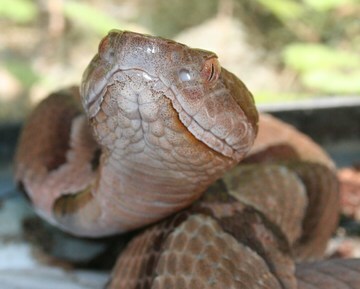 What an awesome close up of a Copperhead in our photo of the day uploaded by kingsnake.com user cochran ! Be sure to tell them you liked it here! As always on Friday, we celebrate all of our venomous reptiles for their contribution to the world. It is our goal to help dispel the fears surrounding our beloved venomous creatures. Very little brightens our day in winter than glorious In situ shots like this one of a Yarrow's spiny lizard our herp photo of the day, uploaded by kingsnake.com user Crotaphytuskidd ! Be sure to tell them you liked it here! 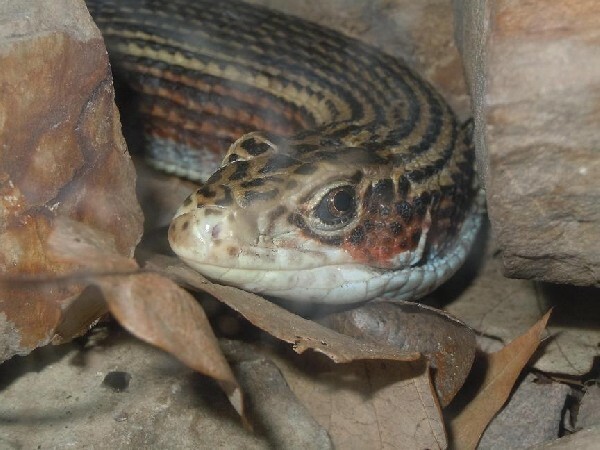 What a cute plated lizard in our herp photo of the day, uploaded by kingsnake.com user jungleemporium ! Be sure to tell them you liked it here! 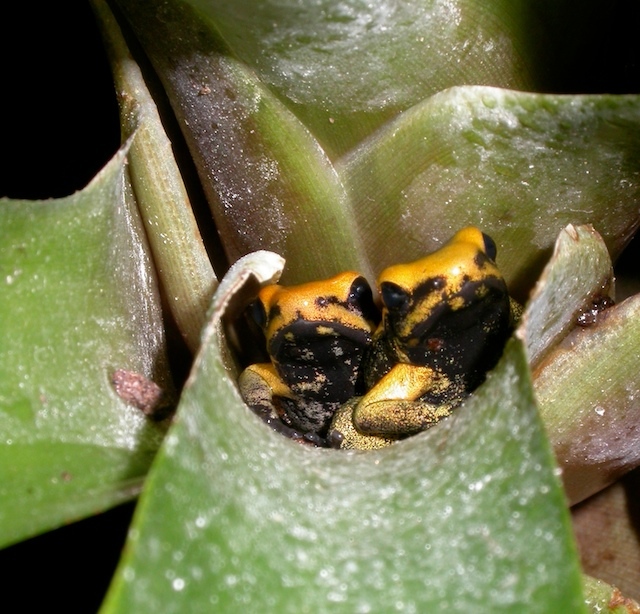 Two Dart Frogs in a bromeliad are greater than a pair of peas in a pod as we can see here in our herp photo of the day, uploaded by kingsnake.com user obeligz ! Be sure to tell them you liked it here!